Well, well, well. I just couldn’t help myself. The foundation looked so exciting, I had heard such good things and basically I needed it because my skin was looking a bit… bluh. I got colour matched to the shade I had guessed – an actual SA who didn’t try and make me look orange, what a nice change – which is 011. The second palest, a yellow toned shade that seems to match my skin quite well. When I say match, I mean it cancels out the redness in my face and matches my neck. The foundation is thick – not like Laura Mericer silk creme, but not at all watery – and blends into the skin so nicely. I used a buffing brush, and spent about 2 minutes smushing it into my face and blending it all over. The coverage is medium, and a pump and a half gave me all the coverage I wanted on my face. I feel that it’s worth noting in the photo above, I was really suffering from a cold, as well as a stubborn breakout on my chin. 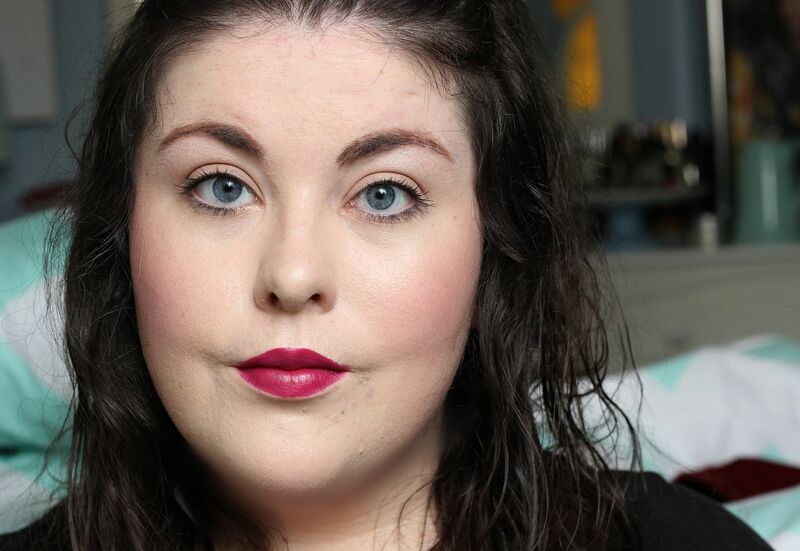 My nose was so red and peeling – apologies for the TMI – but this foundation managed to cover everything. I am so impressed. I haven’t edited the photo here, so I think it has made my skin look pretty decent. I did the usual prime/foundation/powder sandwich thing, and it lasted a really nice time on my skin. It faded on my nose – constant blowing will do that to a nose – and my chin first, but it was still hanging on to the rest of my face hours and hours later. The finish it gives is… smooth. 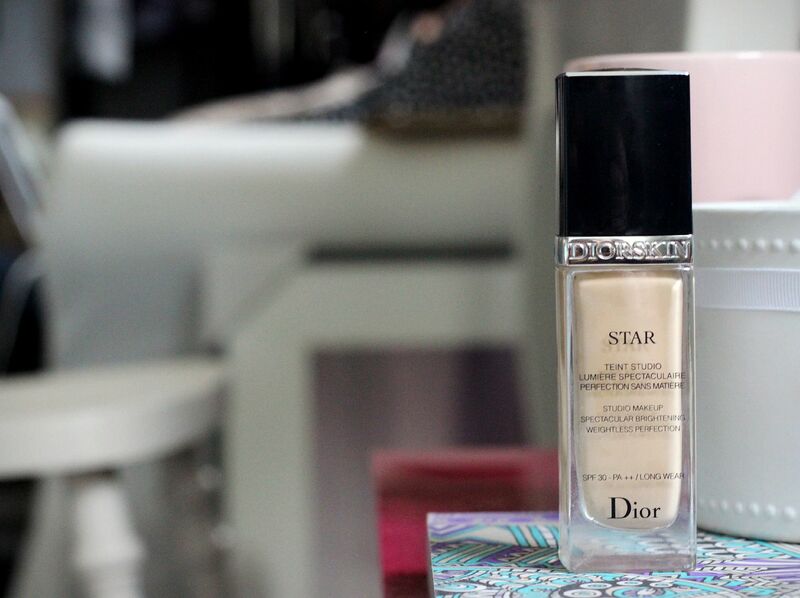 Not matte at all, not satin, but not excessively glow-y. I guess pretty natural, but definitely polished, and you can see you’re wearing foundation. I would say if you want your skin to look like skin, but on a super good day, this is worth a try.